The challenges of healthcare planning and design become opportunities in the hands of Josh Stewart. 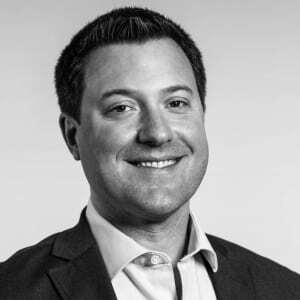 Josh joined TMPartners in 2011 and became an associate principal in 2015. During his time with the firm, he has demonstrated expertise in healthcare design on projects with Tennova Healthcare and TriStar Health as well as numerous other facilities across the country. Josh believes that TMP’s wide range of perspectives helps the firm remain a thought leader and deliver creative solutions that maximize the potential of client resources. Music- That’s why Nashville is a great place to be!